Good news for all you cat lovers out there. And especially good news for those of you who spend time at work, when you’re supposed to be following up on that important email or sorting through some files, totally binge-clicking on cat videos, and precious photographs. 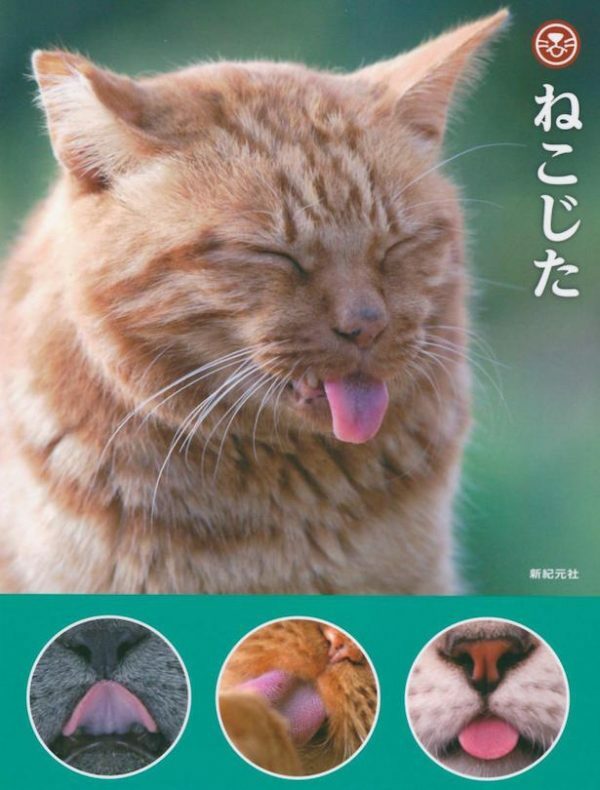 Now, you have even more reason to slack off at work and further fuel your cat addiction because, though it has not been made available in the states as of yet, a Japanese Publisher has decided to release a book entitled Nekojita (translating to cat tongues) that is filled with photographs of, yep, you guessed it, adorable kitties making silly faces with their tongues. 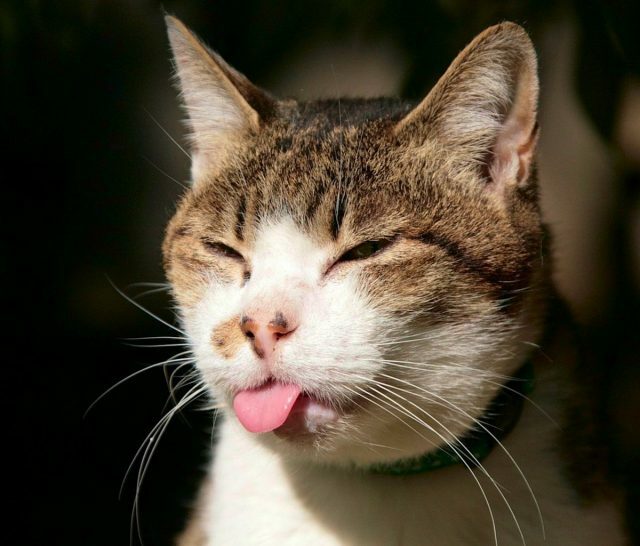 In the meantime, feel free to get back to your business posting witty comments and admiration posts on every cat related YouTube video and picture you can find. Hey, whatever makes you happy.